Remember this? The North Carolina Dept. of Motor Vehicles freaks out over a license plate that says “kumquats.” Apparently some ijjit complained that “kumquat” is Racist or something. Maybe it’s coded language for Climbit Change Denial. At the very least it’s Cultural Appropriation. I think. This entry was posted on Wednesday, May 30th, 2018 at 10:34 am	and tagged with government gone wild, government waste, kumquats, vanity plates and posted in Articles, news. You can follow any responses to this entry through the RSS 2.0 feed. 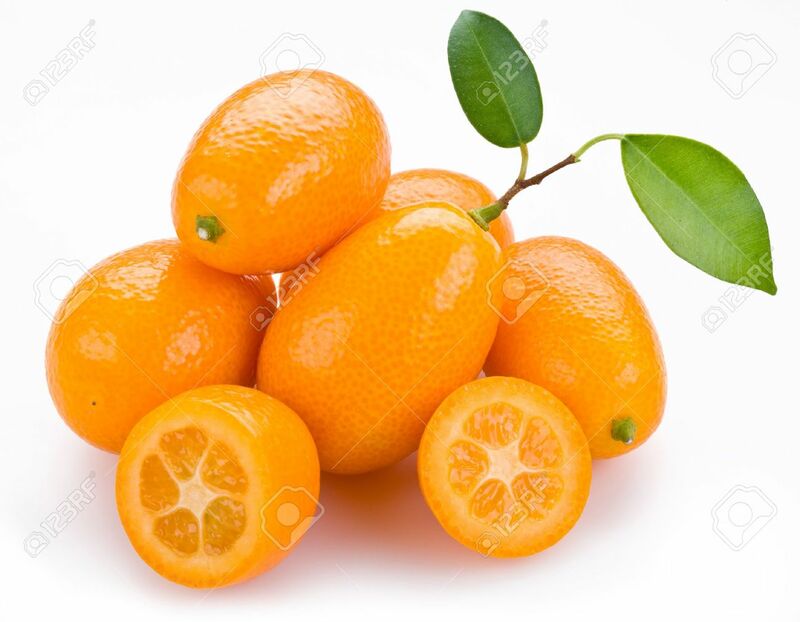 Just the sound of pronouncing kumquat should be considered anti-PC and banned from the dictionary (and maybe arrest and send to prison without due process the person who paid for it).